Yesterday, Censec’s Railway Innovation Workshop took place at the Technical University of Denmark and Glova had been invited to participate. Alstom, Bombardier, CAF, and Siemens presented their newest trends in rolling stock design with hydrogen and battery trains, and the Ministry of Energy and Climate and Live EO presented radar surveillance tools for monitoring land deformation and large infrastructure networks. We discussed the advantages of data collection and analysis in regard to predictive maintence but also cyber security and how to balance them to find the optimum, safest solution. 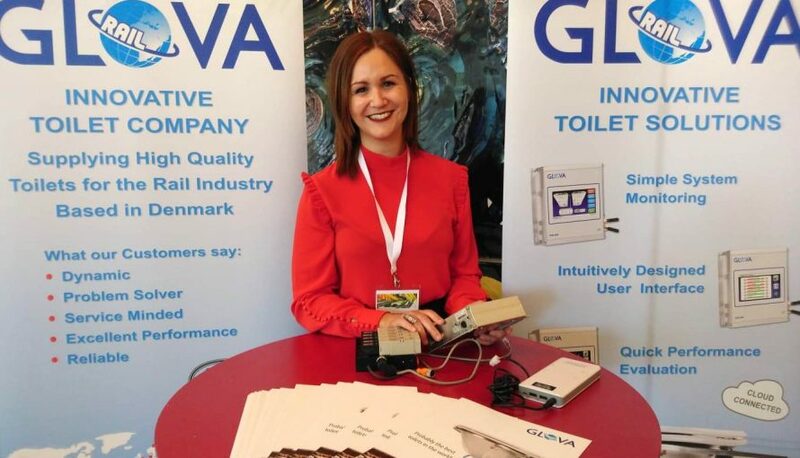 Glova is also focusing on constantly innovating the toilet solutions to provide the customers with the most intuitive and useful control system, and with a cloud-based 4G solution for our toilet controller, the train operators are able to get access to the toilet data at the depots, which means Glova will be a first-mover when it comes to predictive toilet maintenance and preventing toilets (and then trains) from being locked out of service.